Spark Creations is celebrated for exceptional COLOR! 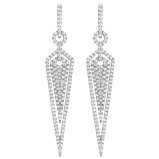 The jewelry is renowned for having the brightest pinks, blues, yellows, and a rainbow of all colors. 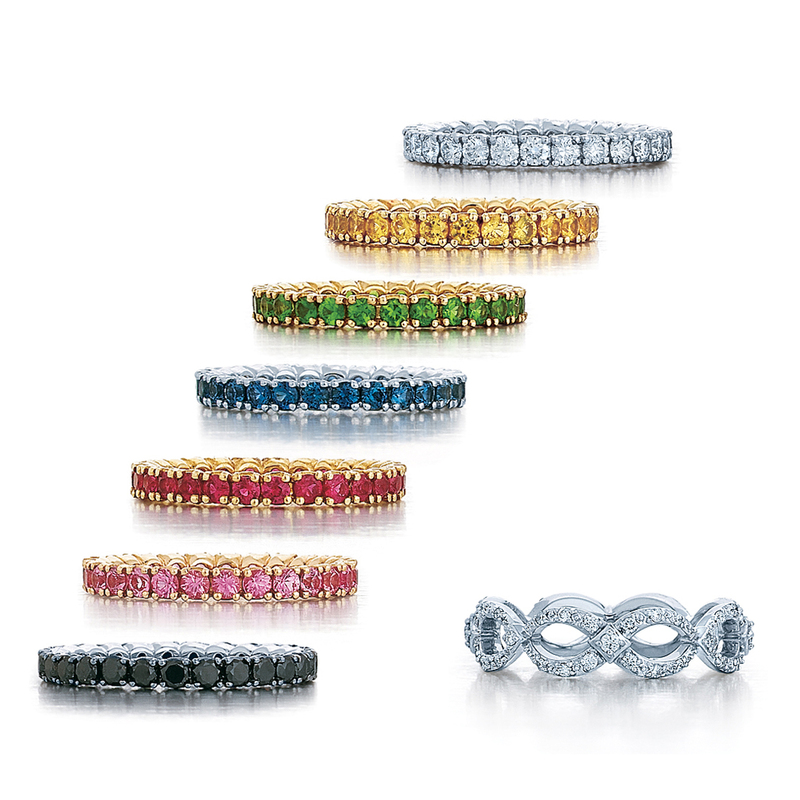 A NEW collection just added is the wonderful colorful stackable bands. They are a fun way to spice up your engagement ring and other jewelry you have just sitting in your jewelry box. Spark Creations helps to create one a kind looks that you will love!